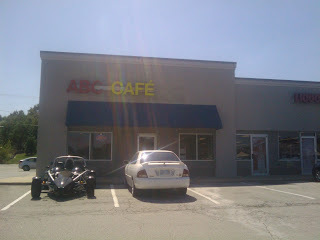 In spite of the all-too-obvious headline of this post, I don't really love ABC Cafe in Overland Park. It's one of those "authentic" Chinese restaurants that seems capable of producing incredible food, but is unwilling to deliver it to the uninitiated diner's table. Does anyone know the secret password? Have you ever seen that jerk hiking into the Truman Sports Complex? 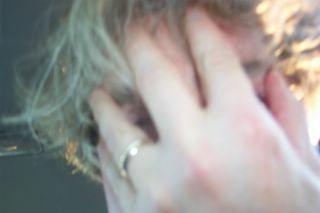 That's me. I am constitutionally incapable of paying for parking. I'd rather walk three miles than pay $27 for the privilege of parking at an Arrowhead Stadium event. 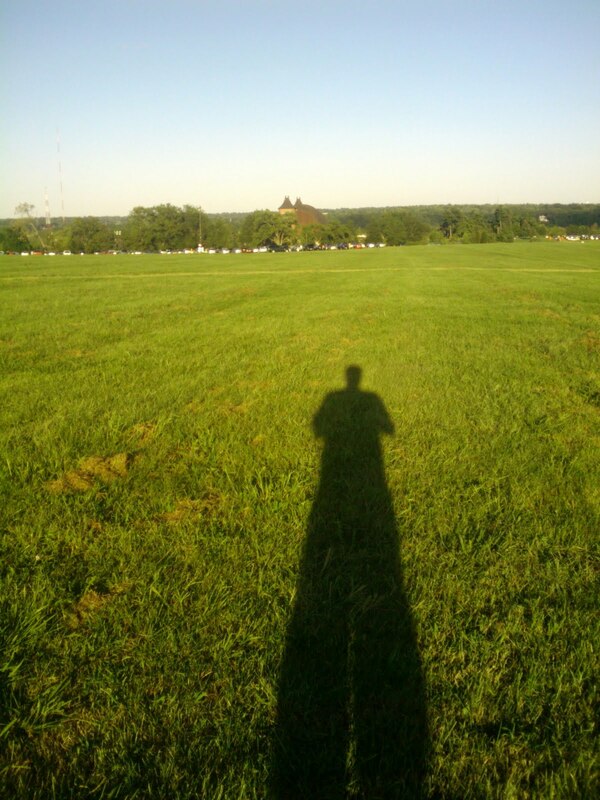 I also park outside of Swope Park when I attend concerts at Starlight Theater. One of these days something bad is going to go down. Until then, I'll have a few extra dollars in my pocket.